Government has revealed plans to roll out a GHC10 million fund for women entrepreneurs. The fund which is under the supervision of the Ministry of Business development is to serve as a source of funding for only women in entrepreneurship. Entrepreneurs from all ten regions of the country will benefit from this fund. The maximum capital that can be acquired from the fund is GHc10,000 with a maximum interest rate at 10 percent. 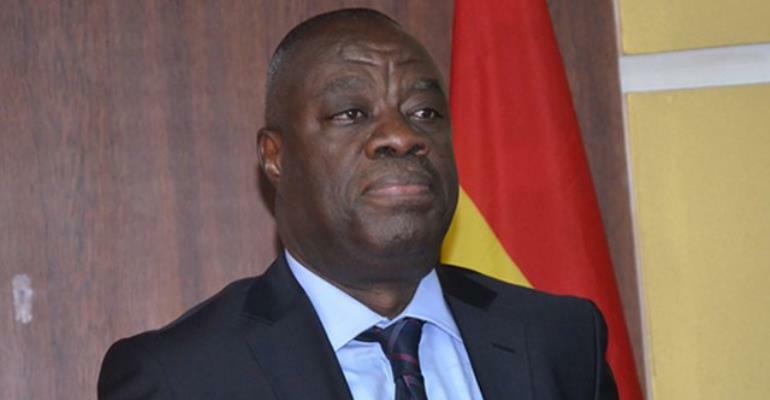 Speaking at the Women Entrepreneurship Conference organized under his ministry, Minister for Business Development, Ibrahim Mohammed Awal explained that women are often marginalized hence the creation of the fund. ‘‘Most women don’t have houses to show as collateral. So this fund is to help start-up businesses as well as already existing businesses. The main essence is to create more jobs through these entrepreneurs,” he said. Also speaking at the conference, the Second Lady, Samira Bawumia called for more investments in women. Currently, the Ministry is assessing entries from several entrepreneurs across the country before it approves their loans. The module of disbursement and assistance from the fund will be made known after the fund is launched in April this year.